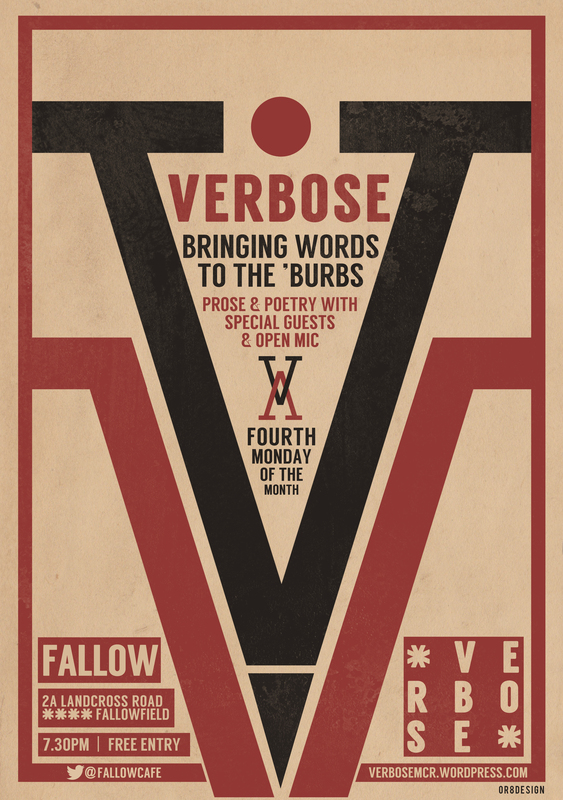 Live literature night Verbose is being relaunched for the new year, with a new host and new format. 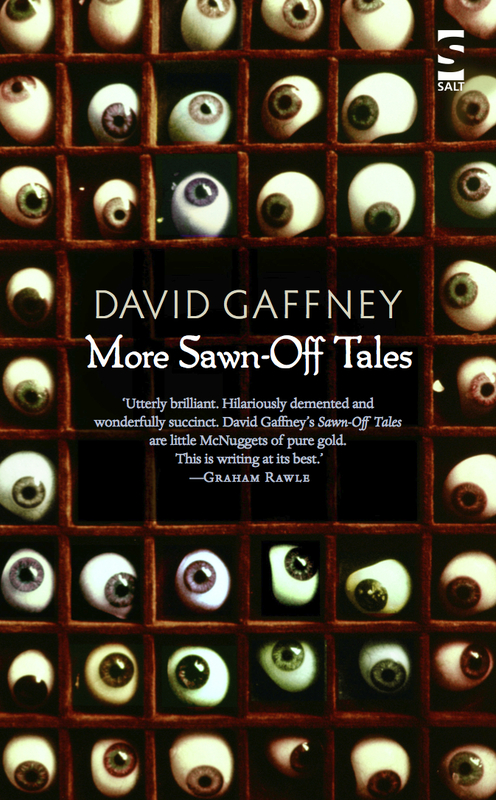 Taking place on the fourth Monday of the month at Fallow café in Fallowfield, the event will feature performances by special guests from the worlds of flash fiction, short stories and poetry, along with an open mic, when audience members are encouraged to take to the stage and read their work. It’s free entry and doors are at 7.30pm. Fallow café is at 2a Landcross Road, Fallowfield, M14 6NA. See also http://verbosemcr.wordpress.com. Confirmed for the first Verbose of 2015 on Monday 26 January are members of the Inklings writing group: critically acclaimed and Johnny Vegas-endorsed “master of flash fiction” David Gaffney; award-winning novelist and short story writer Elizabeth Baines; Salt Modern Voices poet Adrian Slatcher; fiction author Sian Cummins, launching her new book, The 2p Pusher, and Salt Prize winner in the flash fiction category Sarah-Clare Conlon, also the event’s host.